Microsoft Security Essentials in my opinion is one the best anti virus products to be released in years. 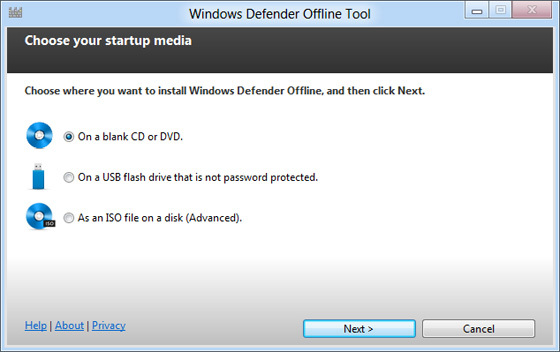 Version 2.0 is currently in beta and Microsoft have now released a offline version which can be booted from USB, CD/DVD. This is great, you can download from here.